Hai! It’s your beloved Teme-sama here! Pretty Rhythm Aurora Dream 7-10 Specials released! 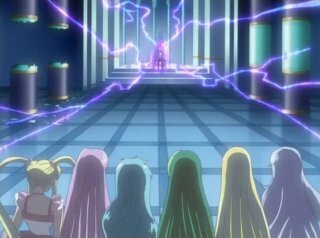 Mermaid Melody Pichi Pichi Pitch 51! Next post Big Whoopin’ Time! MMPPPP 14!